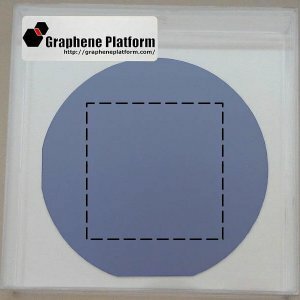 (*1). At 0.1mg/ml in NMP. (*2). 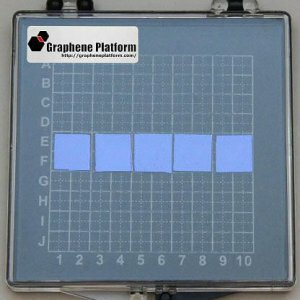 Dispersant is contained at 10wt% of graphene weight. 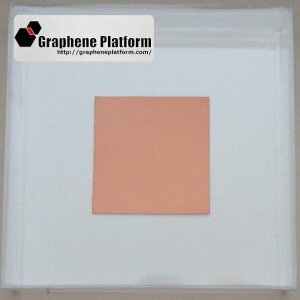 (*3). 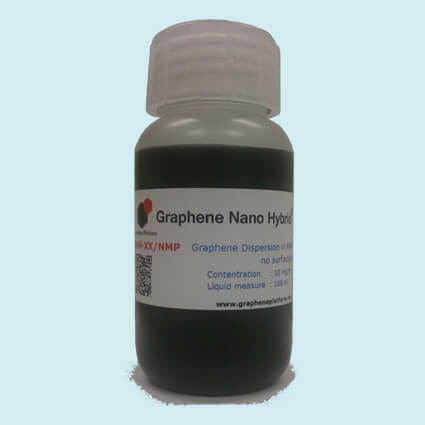 As graphene is dispersed, not dissolved, please stir with a rod well and sonicate the product in water bath before use. 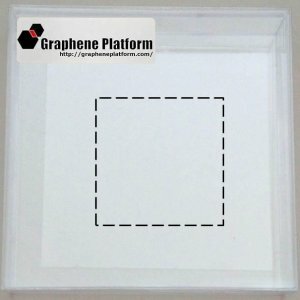 Single-layer Graphene on SiO2/Si(p-doped) 2"x2"
Single-layer Graphene on Glass 2"x2"